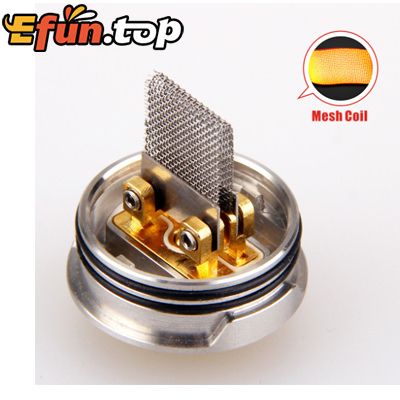 As we all know that RDA Atomizer has big cloud, but do you know what are the difference between Mesh RDA and General RDA? 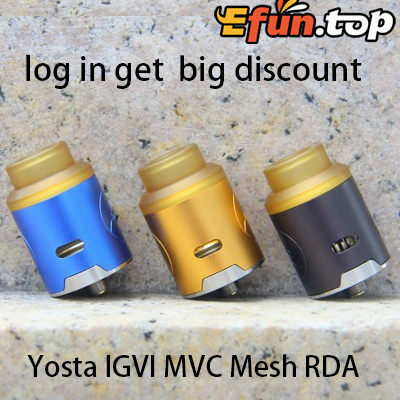 The Yosta IGVI MVC Mesh RDA has Unique build deck for easy wicking ,Just like its name, the Yosta IGVI MVC adopts unique deck for mesh coil building. 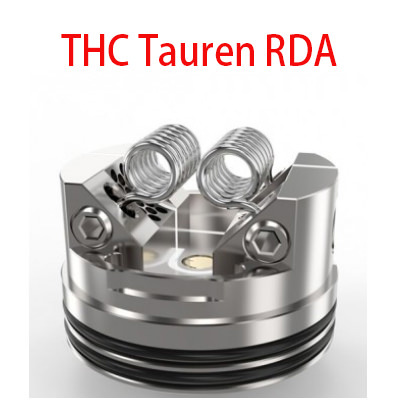 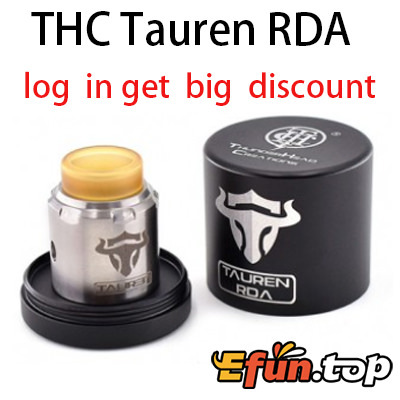 Tauren RDA，released by THC（ThunderHead Creations）,come with Simple & unique 45° building deck which offer enough space for buidling,and the 28 micro airholes on both side will offer you fullest flavor.